Lithuania has refused to ban entry to judges of the Russian Constitutional Court over decisions that legalized the annexation of Crimea. The Lithuanian decision drew an indignant reaction from Russian President Vladimir Putin. The Russian judges intended to the World Congress of Constitutional Law in Vilnius in March of 2017, however, the Migration Department in November decided to list the Russian Constitutional Court judges as persona non grata, as proposed by the Foreign Ministry, the foreign minister's spokesman confirmed to BNS. "The decision was taken, as the Russian Constitutional Court ruled in 2014 to formalize the annexation of Crimea, which is a gross violation of universally-accepted international law," spokesman Kęstutis Vaškelevičius said. In his words, Lithuania has notified all countries of the European Union about the decision. In Vaškelevičius' words, the Russian judges were blacklisted "in line with all standards and procedures stipulated in legal acts", and can turn to Lithuanian courts over the diplomatic decision. The information about the Lithuanian move was announced during Russian Constitutional Court chairman Valery Zorkin's meeting with Russian President Vladimir Putin. According to Interfax news agency, Zorkin notified Putin of the diplomatic update about the refused entry. In his words, Lithuania had let him know that "judges of the Constitutional Court constitute a threat to the security of the Republic of Lithuania." The Russian president's response was: "What is the reason behind the stupid decision?". 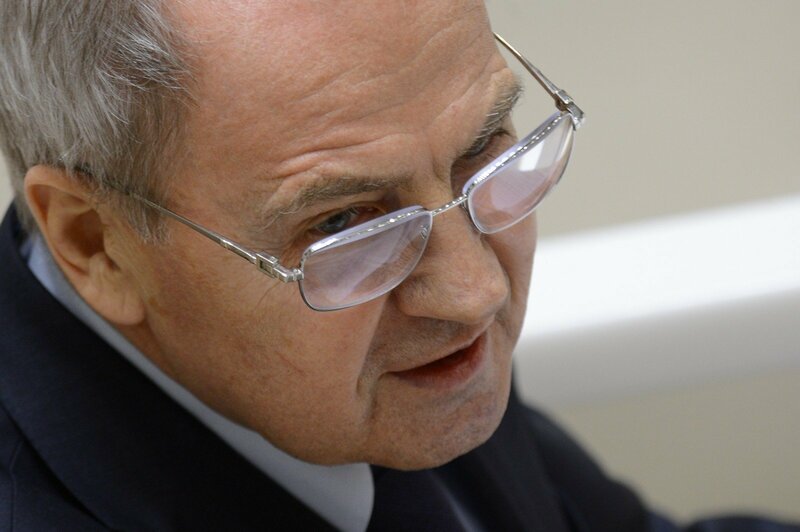 The court chairman said that the reason was the Constitutional Court's ruling in support of the Crimea annexation, which the Western world views as violation of Ukraine's territorial integrity. The European Union sees the 2014 Crimea annexation by Russia as illegal, saying that the Russian parliamentary elections in Crimea in September were also invalid. EU has taken economic sanctions against Moscow, also applying sanctions against physical and legal entities behind Crimea's annexation. Lithuania's Foreign Ministry said that the Russian Constitutional Court judges were not blacklisted by the EU.